Each member of our team is committed to one goal each day: to make sure our patients have the smoothest and most stress-free dental experience imaginable. They’ll not only make sure you have everything you need for your appointments, but they’ll also go out of their way so you always feel comfortable and welcomed into our office. 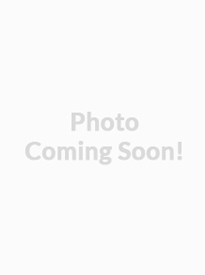 Below, you can get to know the friendly faces you’ll meet here at Elements Dental. They certainly can’t wait to meet you! 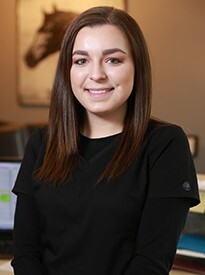 Megan has been working in dentistry for two years so far, and there’s nothing she loves more about her job than getting to know each patient that walks in so well. She studied dentistry at the Career & Technology Education Center and is certified in radiology, CPR, and bloodborne pathogens. Megan is from Croton, and she’d describe her family as very loud! Her hobbies include going to concerts and traveling. She’s actually been to 50 different concerts in the past four years. Danielle hails from Cambridge, OH, and she studied dentistry at Columbus State. Today, she has been working in dentistry for three years and counting. 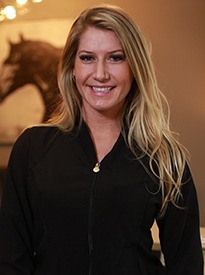 She has advanced training in a number of areas, including radiology, local anesthesia, nitrous oxide, sleep apnea, and TMJ disorders. Her favorite part of this job is making people smile and feel good about themselves! She also loves getting to know all the patients. Today, Danielle lives in Grandview and has a big, wonderful family. Her hobbies include traveling, eating, cooking, hiking, biking, kayaking, and simply being outside. 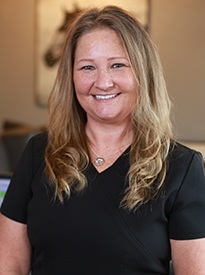 Krista has been in the Dental field since 2011. She is always Expanding her continuing education/knowledge in dentistry at The Ohio State University. In addition to her having her EFDA license she also has her coronal polishing and sealants license. 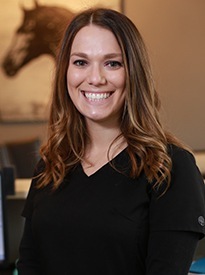 Krista enjoys creating a bond/ relationship with patients. Theres nothing she loves more about her job than creating beautiful smiles. It’s so exciting watching patients gain their confidence back. Originally from Grove City, Krista is an only child. She enjoys trying new things including restaurants, shops, and activities. In her free time she enjoys listening to a variety of music, and watching tv shows such as Walking Dead, and Gotham. Little fun fact about Krista she has actually met some of the characters from Walking Dead. Her Favorite Quote: "She believed she could so she did". 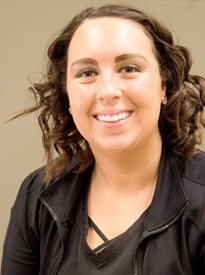 Originally from Warren, Allison’s experience in dentistry spans four years now. In addition to her EFDA, she is a CDA (certified dental assistant) and trained in dental sealants and CPR. She loves the people she works with! Outside of work, Allison enjoys her cats, visiting new restaurants, and going to music concerts. 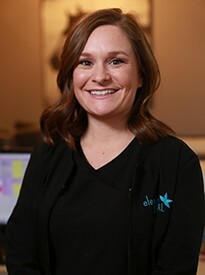 Kelley first joined the Elements Dental team over four years ago. She studied dentistry at Everest. She loves the people she works with and all of the amazing patients she meets from day to day. Originally from Johnstown, Kelley has two daughters who are 19 and 20 and a son who is 14. Her hobbies include reading, discovering new places, and trying different foods. The next thing she wants to cross off her bucket list is getting her private pilot’s license! 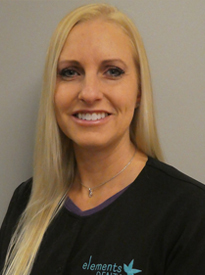 Trista has been working in the dental field for five years now, having spent the last four at our practice. She is from Newark and loves getting paid to talk all day and make new friends! Trista is married and has one puppy and two cats. Her family is also blended, with five brothers and two nephews. When she isn’t busy at work, she enjoys traveling, hiking, doing anything outdoors, scrapbooking, and making home décor. On one of her trips, she actually sat inches away from active volcano lava.